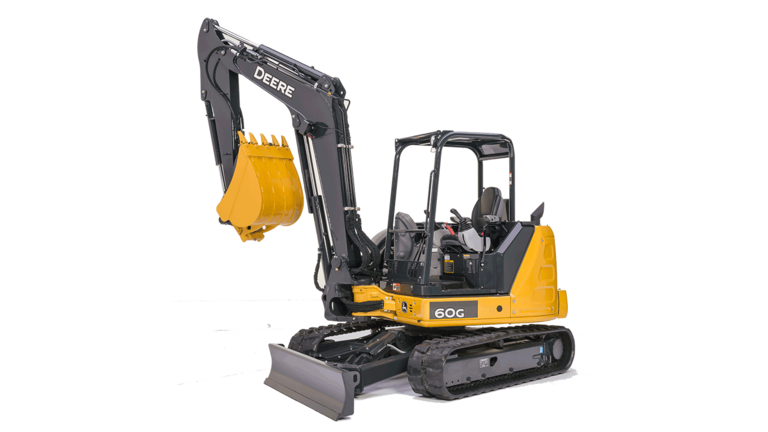 When it comes to spending long days on the worksite, you need equipment you can feel comfortable spending the day in. 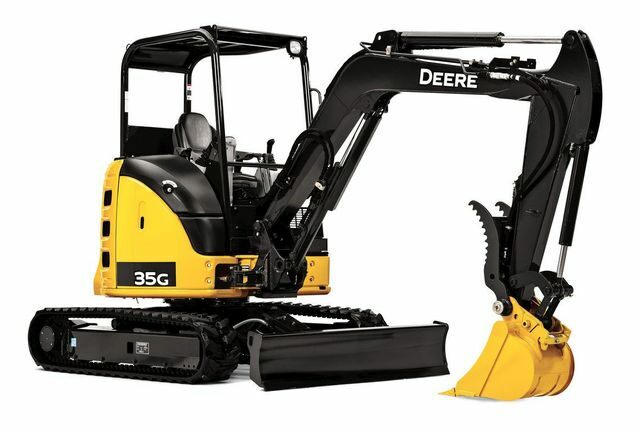 From side-by-side engine coolers to twist of the wrist controls, our John Deere Compact Excavators leave you in control. 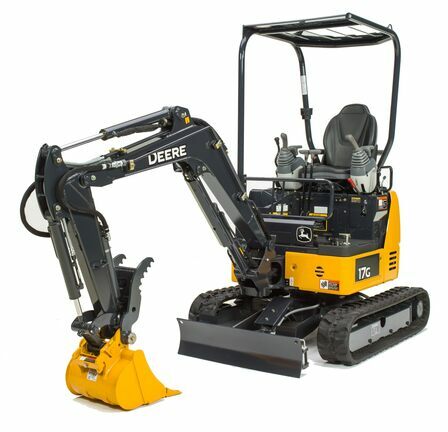 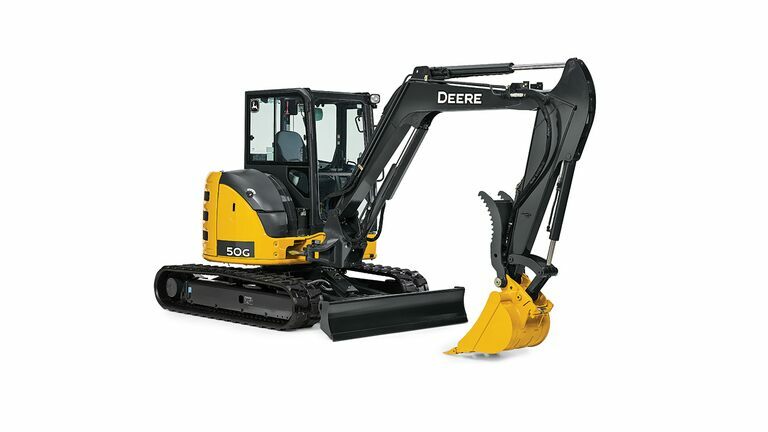 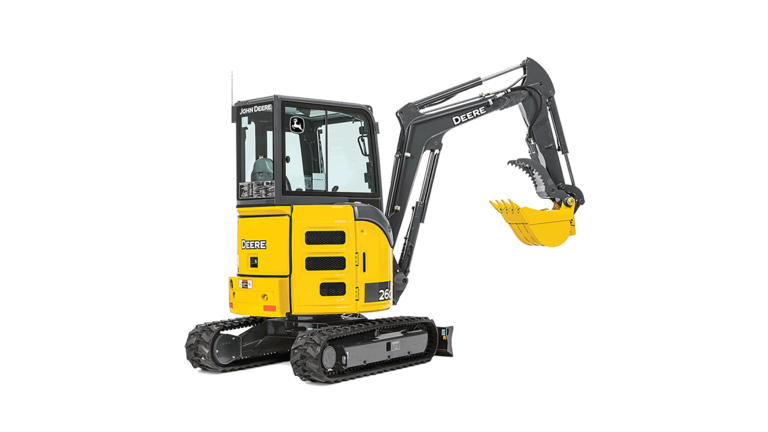 Not looking for new excavator equipment? 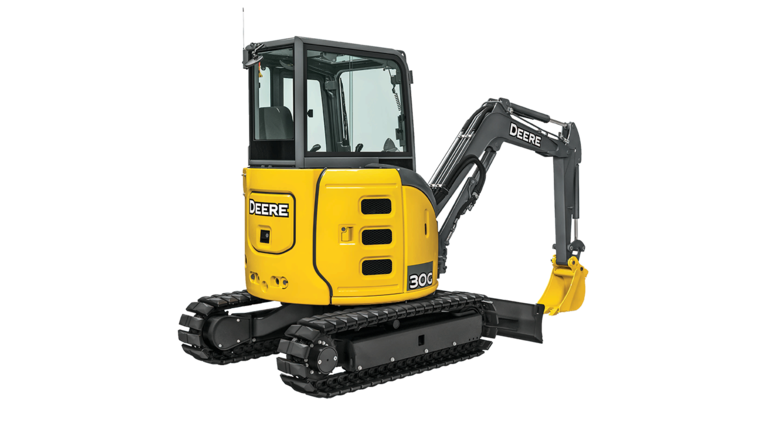 You can view our latest light construction equipment promotions here or shop online for used construction equipment here.